With a little attention to detail, your wedding day can be woven together from start to finish. 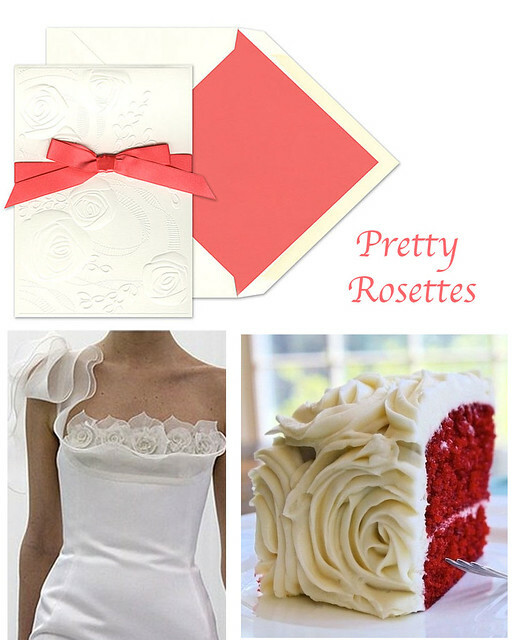 Consider adding a few accents that you can carry through from the invitation to the cutting of the cake. Embossed invitations are a great way to incorporate such details. 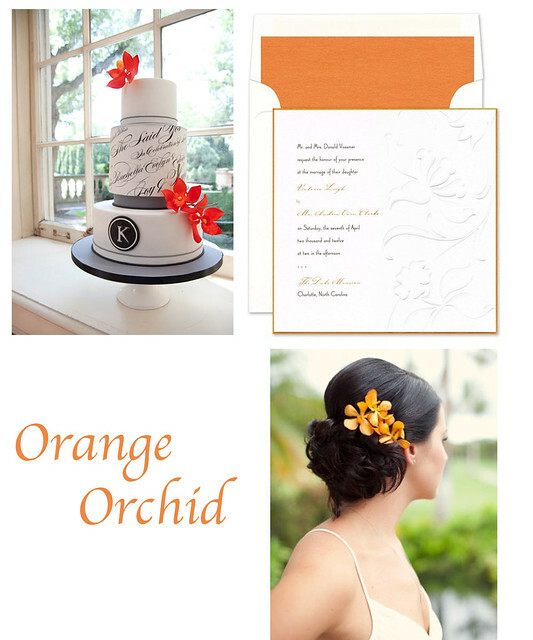 Here are a few examples using invitations from our collection that feature orange orchids and rosettes.